Anyways, this was what was in the awesome package! This was my first time swapping a package, and I’m really happy that I did it! Have you ever done a package swap with someone across the world before? sure is an awesome package! aww such cute stuff !! i follow naka's blog too ^_^ how cool that you guys swapped from across the world! i've never done that before..
Never had a package swap before in my life! that is so cool! you look really good with circle lens on. Maybe that is because you have very large eyes which is adorable! I've never done before a swapped packages with someone across the world! i would like to send packages to my korean friends but for now we just exchange photos in email and i help them study english. After all the love and care you put into it … I hope your package to Naka makes it through safely! naka gives the best packages ever! Ohh mail swaps! They are so much fun! 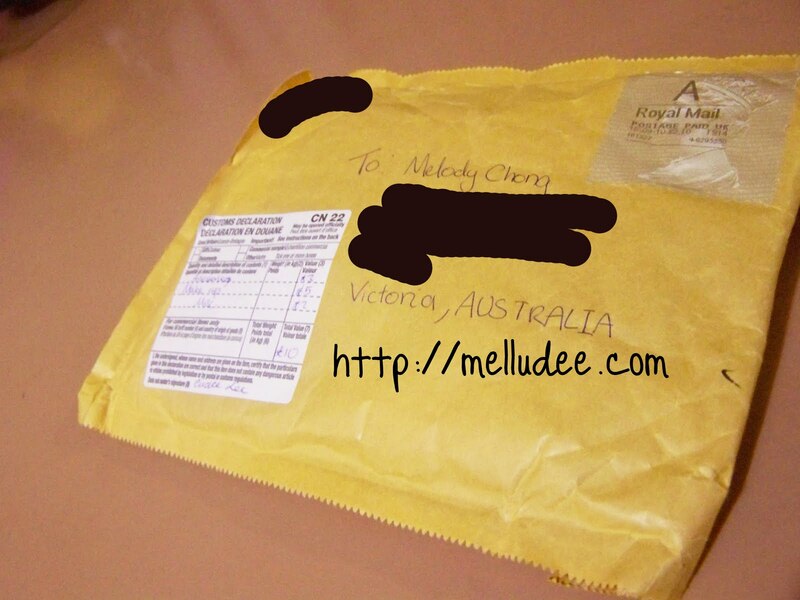 Mmmm I've never done a mail swap with someone international but I have done them with people interstate LOL ! It can get very addicting ! You look good with circle lenses as well as without! Hope your well darling ! Do you have any suggestion so i can swap ?